Some toys just don't need to be over-the-top. 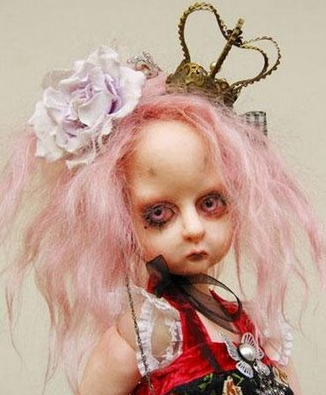 Some dolls can just be ever-so-slightly twisted and result in something so beyond messed up that you find a scream is caught in your throat. These are one example of just that. 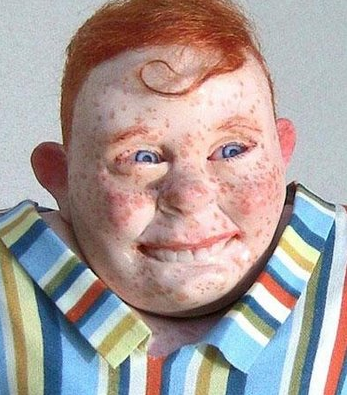 The Howdy Doodie one is most disturbing. now THAT was creepy. yikes. p.s. Holy Jesus Christ those first ones are enough to turn my irrational fear of clowns into an irrational fear of dolls. Okay. 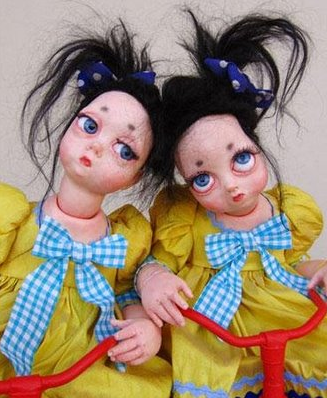 These are way too creepy for me. I'm here quickly before one of my kids pops in and looks over my shoulder. Hope you're having a fabulous honeymoon. I miss YOU newlywed! I was fine until the last one. 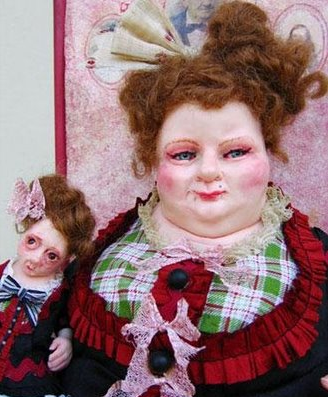 I think I have a new fear of dolls. Ewww..
OMG I would have nightmares!!!! 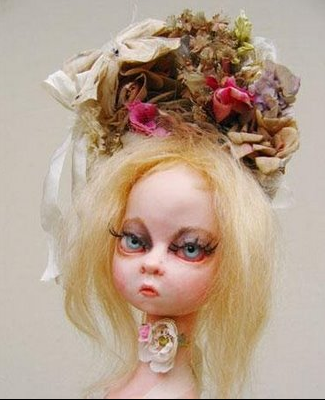 OHMYGOD I actually like these dolls. My dogs would flip! ha!